Lock in a great price for Apartment Park – rated 9.3 by recent guests! One of our best sellers in Belgrade! 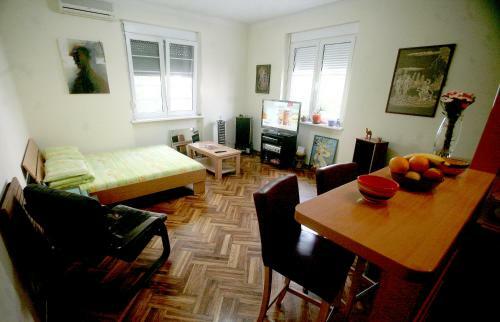 Apartment Park in Belgrade provides accommodations with free WiFi, a 20-minute walk from Trg Republike Belgrade and 1.2 miles from St. Sava Temple. The property is 2.7 miles from Splavovi and private parking is offered. The apartment has 1 bedroom, a flat-screen TV with satellite channels and a fully equipped kitchen that provides guests with a dishwasher and an oven. The apartment also includes a bathroom. Belgrade Fair is 3 miles from the apartment. Nikola Tesla Airport is 12 miles away. Palilula is a great choice for travelers interested in sightseeing, history and nightlife. 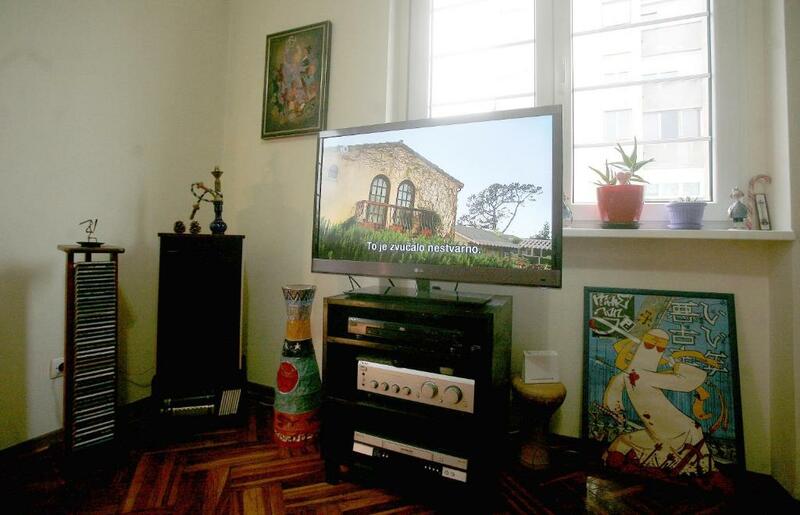 뀐 Located in the top-rated area in Belgrade, this property has an excellent location score of 9.6! When would you like to stay at Apartment Park? 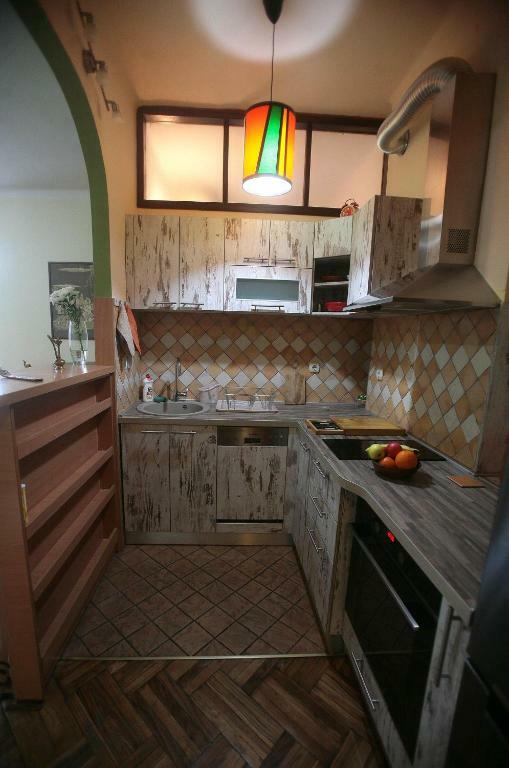 This apartment features a dishwasher, air conditioning and kitchenware. 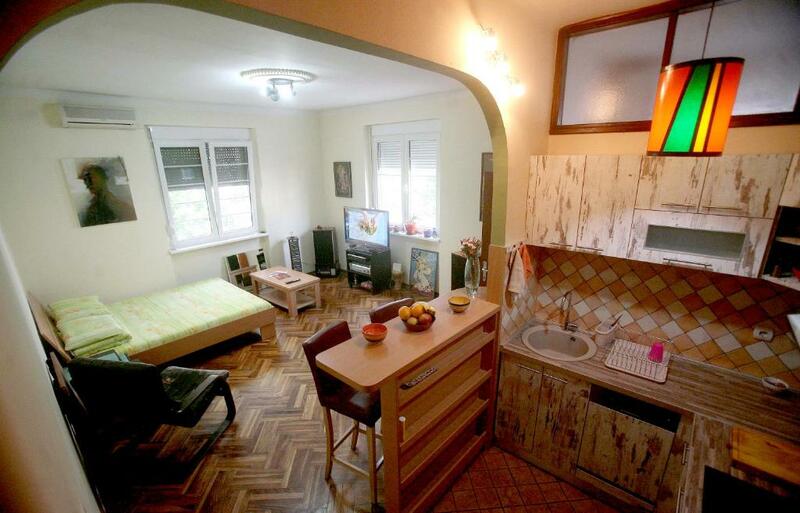 This cute 34 square meters studio is situated on the 3rd floor of a four-storey building. 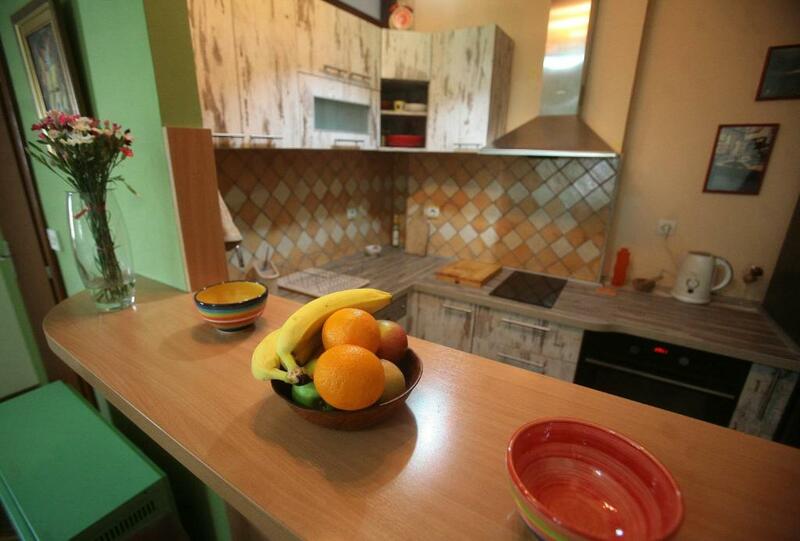 It is very bright, modern and fully equipped to ensure a comfortable and relaxing stay. It has digital TV, wi-fi, 3D LED 42in TV, DVD, AMP and SPEAKERS. 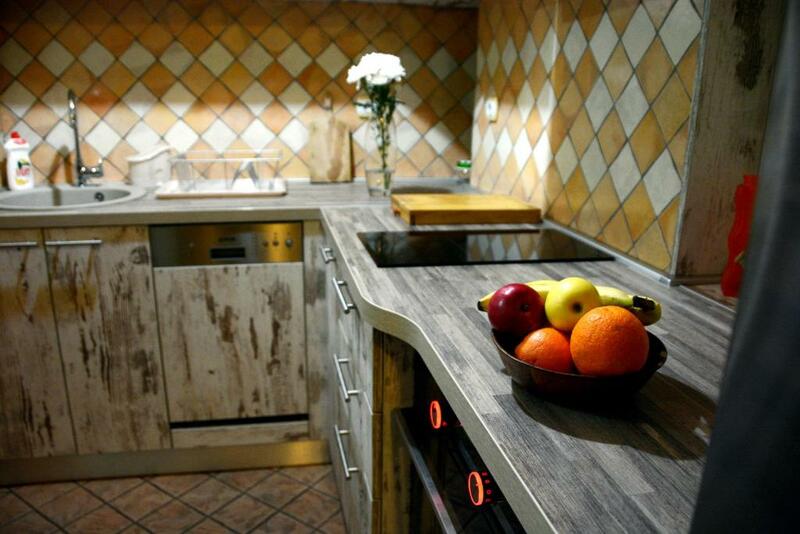 The kitchen is new, modern and well equipped with cooking utensils. 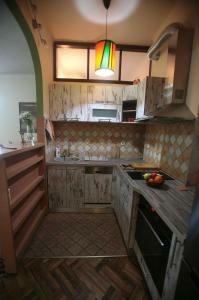 Besides oven, stove and refrigerator there is a dishwasher and a small folding dining table and chairs. Full sized comfortable bed and an excellent modern bathroom including a glass door shower cabin. Our stylish studio is located 2 min walking distance from Tashmajdan, the second largest park downtown Belgrade, and 1 min from sports center and swimming pool. Excellent transport links. All of central Belgrade and many famous sites are within walking distance e.g. Nikola Tesla Museum, Church of Saint Mark, Jevremovac Botanical Garden , peaceful oasis in the hectic city; check out the Victorian-style greenhouse and the tranquil Japanese garden. In the same street where studio is located you can find good places to eat, like Walter’s and Hari’s restaurant. The building is few dozen meters away from supermarket that works 24/7. House Rules Apartment Park takes special requests – add in the next step! Please inform Apartment Park of your expected arrival time in advance. You can use the Special Requests box when booking, or contact the property directly using the contact details in your confirmation. The house is next to a tram junction and when the tram passes the whole house rumbles. If you are jumpy you might have a problem. Plus in the toilet there wasn't any hang for the towels so i left them on the door case of the shower to dry. 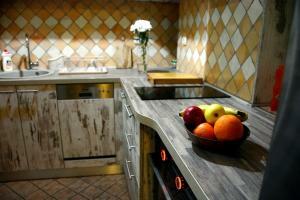 I liked the house amenities, that were up to the standards and also the cleanliness. 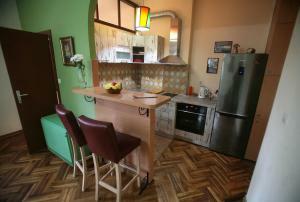 The apartment is a great choice for a trip to Belgrade to see and enjoy the city. It's situated within 10min of walk of the city center and there are many options to drink, eat and enjoy, grab some sleep in the house and repeat it the next day. 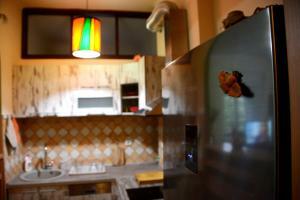 The apartment is sweet and comfortable, but the biggest plus is a very warm and friendly host.